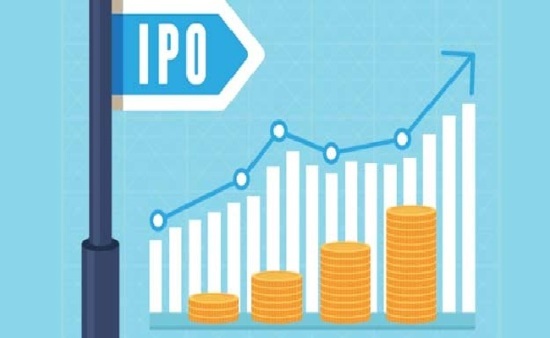 The initial public offer (IPO) of Avenue Supermarts, the owner of DMart, which is likely to be floated in the next few weeks, is expected to command a valuation of `18,000 crore, much higher than the earlier expectation of `7,000 crore. The issue will be open for bidding from March 8 to March 10. Avenue Supermarts has reserved 1.87 crore shares for anchor investors' book, 1.24 crore for qualified institutional buyers, 93.59 lakh for non-institutional investors and 2.18 crore shares for retail investors. D-Mart operates close to 120 stories, most of them concentrated in Maharashtra and Gujarat. As of March 31, 2016, the company had a topline of about Rs 8600 crore, and a net profit of about Rs 320 crore, translating into an earnings per share of Rs 5.72. The company’s earnings have been growing at 31 percent compounded for the preceding two years. Extrapolating that, the company is expected to report an earnings per share of roughly Rs 7.6 for this financial year. An issue price of Rs 300 would mean a price earnings multiple of roughly 40 times estimated FY17 earnings. Equity shares issued through public issue are proposed to be listed on both exchanges - BSE and National Stock Exchange of India. Issue Open: Mar 8, 2017 - Mar 10, 2017. Issue Size: 62,393,631 Equity Shares of Rs 10 aggregating up to Rs 1,865.57 Cr. Face Value: Rs 10 Per Equity Share. Issue Price: Rs. 290 - Rs. 299 Per Equity Share. Market Lot: 50 Shares and Minimum Order Quantity: 50 Shares. DMart's upbeat valuation is likely to buoy stocks of other retailers such as Future Retail and CESC which owns Spencer's Retail.